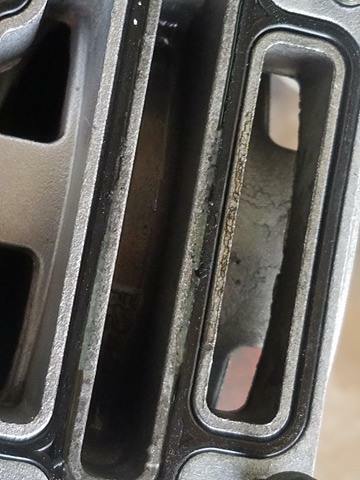 Hyundai Forums : Hyundai Forum > Hyundai Models > Santa Fe Forums (Please Post In The Correct Sub Forum For The Year Of Your Vehicle) > SM (2001-2006) Santa Fe > Throttle Body water passage gasket/o-ring? 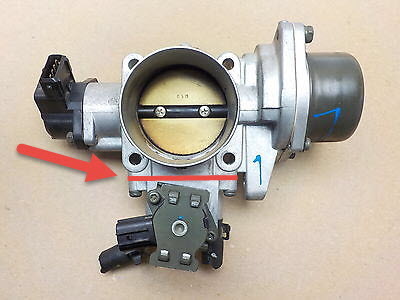 Throttle Body water passage gasket/o-ring? 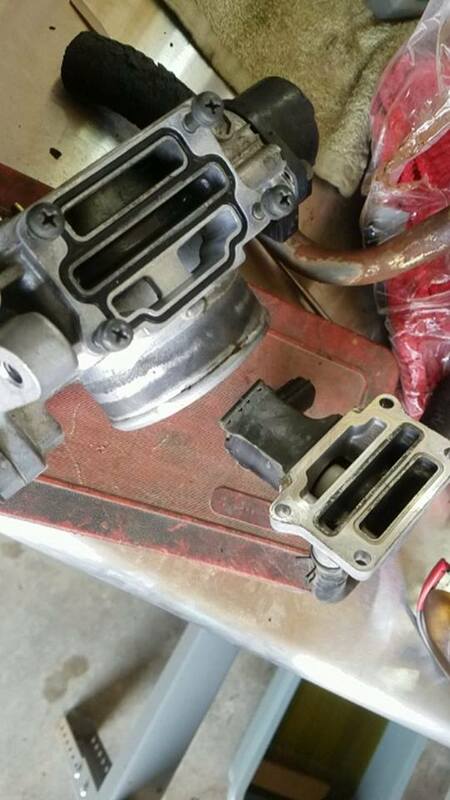 The o-ring gasket has started to weep on the bottom of the throttle body allowing water into the intake passages. I have spent the better part of an hour combing through online parts listings looking for the gasket. Does anyone know of the part number for this so I can order it? I'm starting to wonder if I have to buy the whole throttle body assembly for this gasket and find that to be absurd. Last edited by DigitalOrdnance; 01-09-2017 at 12:06 AM. Cant help with part number but if you have to buy the whole assembly you might try turning the gasket over (it looks symmetrical to me) and using a light coat of approved silicon. The gasket it attached to the throttle body where the water passage and idle control are. See photo for better idea of where the gasket is. I take the hoses off of the cars I have and bypass the TB.